Register before 12th August & receive a HUGE $200 off your teams registration . Register now limited positions available. 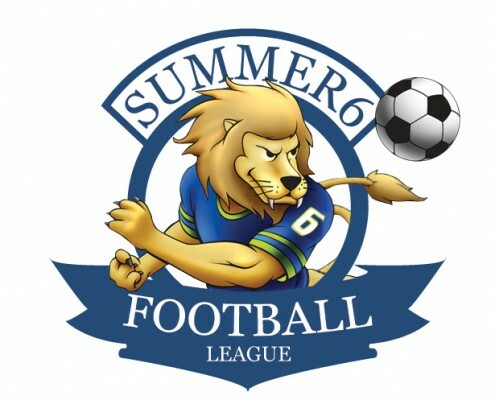 Be part of Sydneys only 6 A Side LEAGUE Register now Limited positions available . Register before 12th August & receive a HUGE $200 off your teams registration.Register now limited positions available.